Need something to do with the little ones out of school? 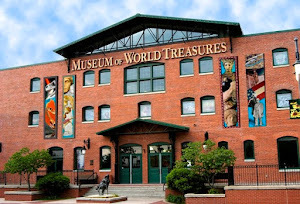 The Museum of World Treasures is OPEN for Presidents' Day with regular operating hours. 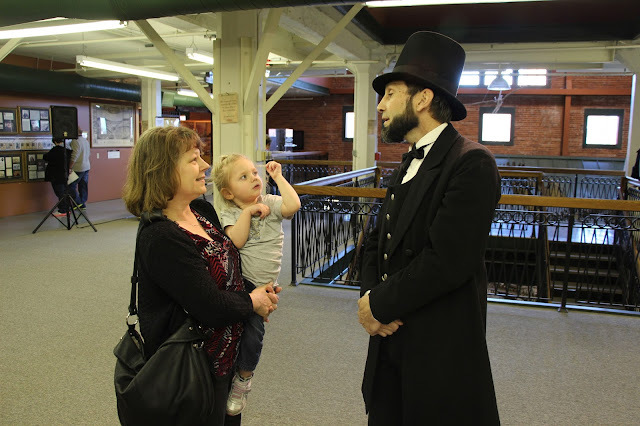 Visit The Founding of America: A Revolutionary Success exhibit for the perfect way to celebrate this historic holiday and educate the younger generations on the importance of learning from the past. With the 2016 Presidential campaign in full swing, what better way to tie history together with current events than by taking a stroll through Presidents Hall? We've saved a spot for #45, whomever he or she may be! 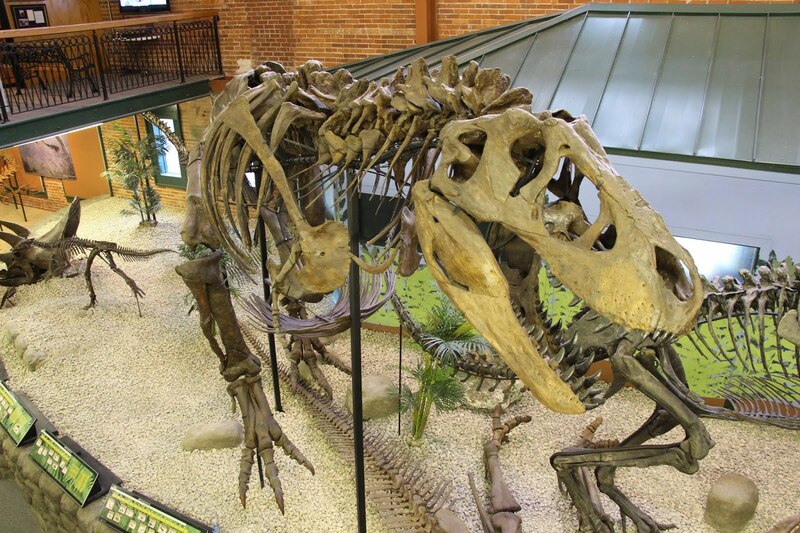 You never know who you'll meet at the Museum of World Treasures! Be sure to tag us in your photos and use #MOWTfan so we can share in the fun! For more information about educational programs at the Museum, please visit our website or call us at 316.263.1311.